Every month, at least one new book will be added for review right here and they will be reviewed by the best critics, KIDS! That’s right, the one’s who read them will be the judge! 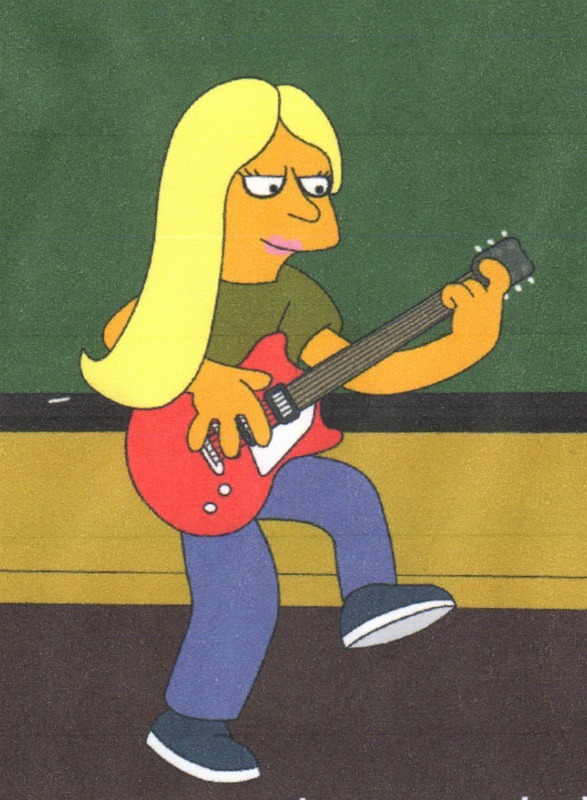 This blog is written by my fourteen year old niece, Rebecca. She’s extremely creative, smart, and follows in her father’s footsteps when it comes to her love of questing books such as The Hobbit, LOTR, or Star Wars. She’s dabbled in writing her own short quests and designing fashion, namely elf fashion. 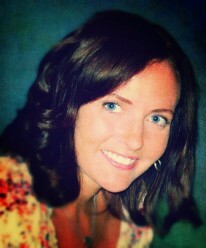 She has a great love for reading and writing and anything that involves creativity. 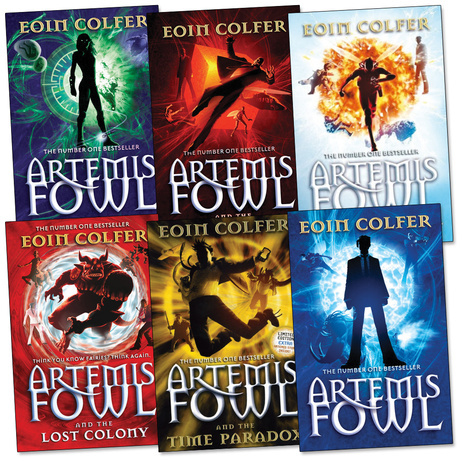 Right now she’s reading the Spiderwick Chronicles but she just finished Artemis Fowl, book 1. First, may I introduce the lovely Rebecca. 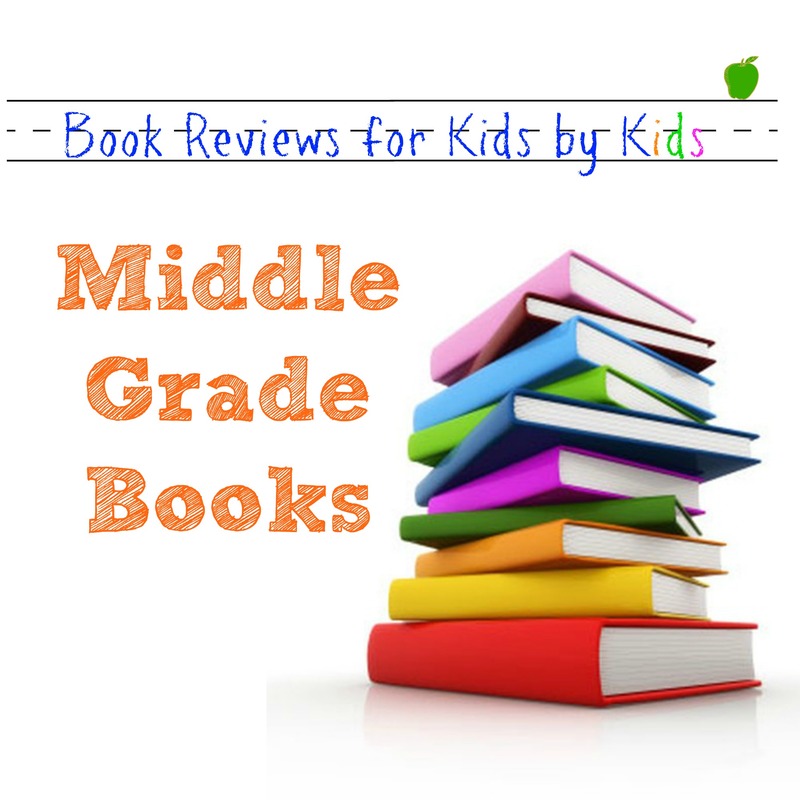 . .
And now, introducing our third middle grade book review for kids, by kids! This book takes place at Fowl Estate. Fowl Estate is a huge mansion that has top of the line security and is almost impenetrable located in Ireland. The house looks like a Middle Age castle. 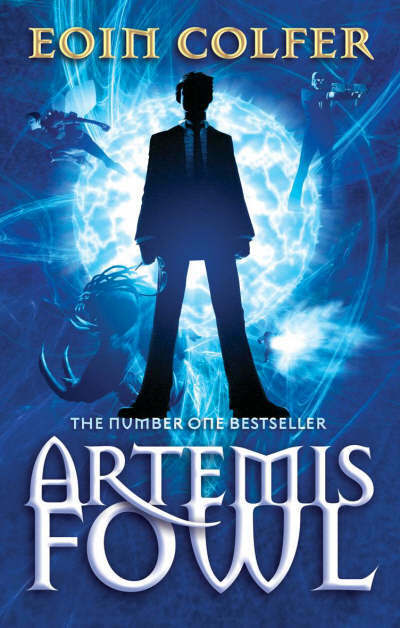 The main character is Artemis Fowl who is a child genius and a criminal mastermind. He is the first human to see a fairy and remember it. He is also a criminal mastermind that can get away with anything. 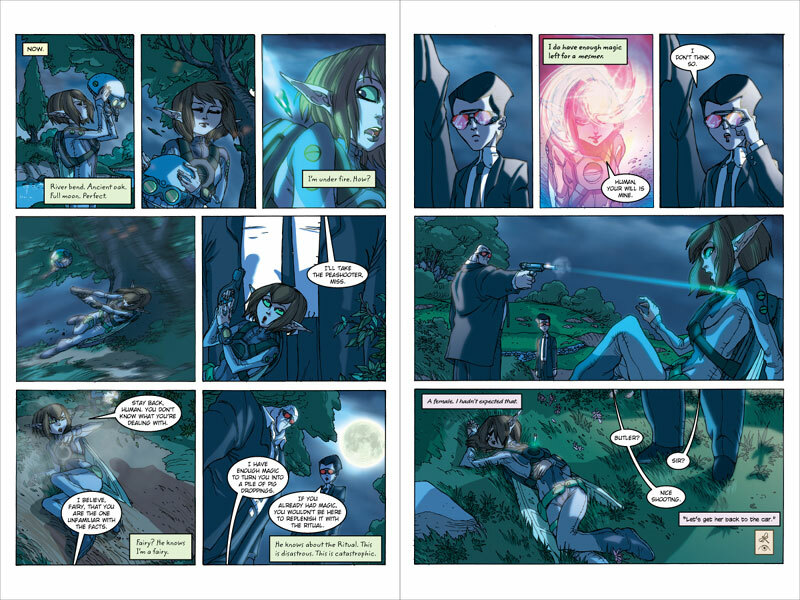 His father disappeared when he was young so Artemis had to figure out how to support his family, and his plan was to kidnap a fairy and hold her for ransom to regain his family fortune. 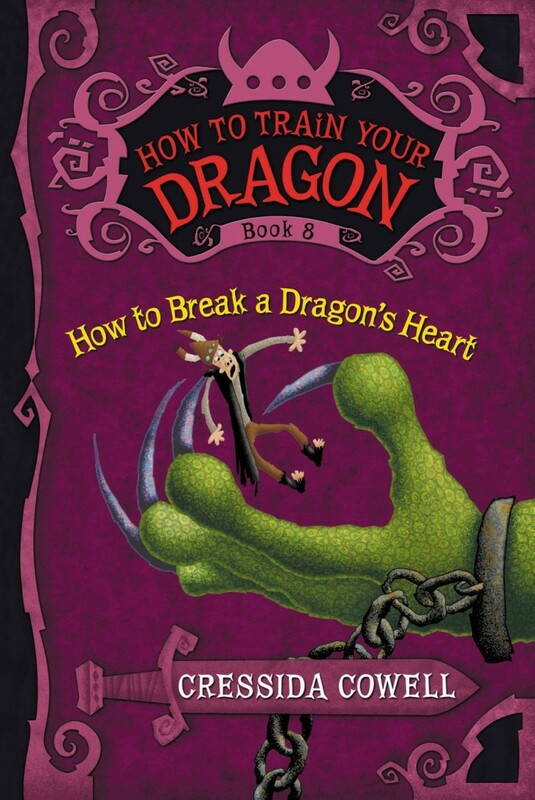 I liked this book because you can learn a lot from it and there is a lot of sarcasm and jokes. The idea that fairies are real and how they portray them is also just amazing. They also have some graphic novels you can read if you don’t like reading the full book. It’s a fast paced series and the characters, like Mulch Diggums and his explosive gas will never leave your memory. 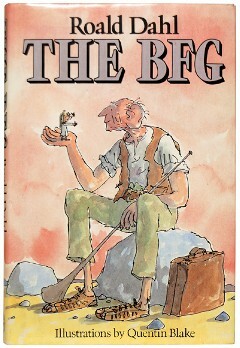 The books are in the works to be made into a movie by Disney. There you have it, Rebecca’s take of book one of the Artemis Fowl series. If you’ve read this book, we’d LOVE to hear what you thought! Just leave a comment below and share with all of us. Stay tuned next week for another book review by Rebecca on Spiderwick Chronicles! I love these book covers. They’re just gorgeous!